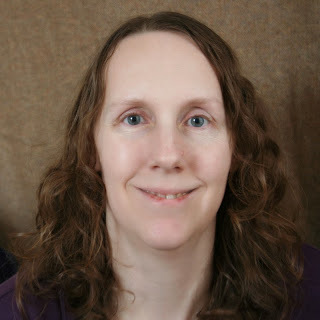 I signed up to participate in a mystery challenge - where a group of bloggers are each assigned a random partner who gives gives the blogger a theme that they must create a project for. Karly from Paisley Roots was assigned to give me a theme and she chose London Dapper. I started looking on pinterest and saw a lot of suit jackets, button-down shirts, and trouser-style pants. I told Karly this would be a challenge for me as I usually went pretty casual. In the end I'm not sure I rose to the challenge so much as I brought the challenge down to me. I considered making some formal clothes for my little guy because I am still the one who dresses him, so I knew I could get the clothes on him, while the big kid might flat out refuse. But it is my big kid who is more in need of clothes now, so I decided to find a way to make an outfit for him that would fit the challenge. In browsing pinterest I did see some cowl-neck sweaters in the dapper category and I knew my big kid would wear that, especially if I made it in fleece. I used the varsity cowl neck pullover pattern (affiliate link) from Peek-a-Boo pattern shop and some navy blue micro-fleece that I had purchased for $1/yard from a fabric store near where I work. I also wanted to make a collared shirt. I was thinking that layering the shirt under the cowl neck pullover would give it a more formal look, but in the end the collared shirt wasn't even visible under the pullover. 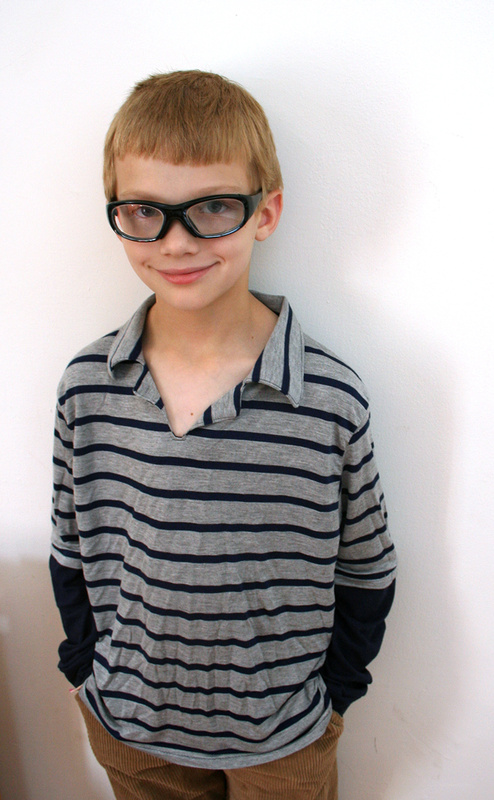 My big kid recently told me he doesn't wear shirts with buttons, so I decided to make a knit pullover shirt with a collar and a slit so it could get over his head. I mashed a few different patterns together to get the look I was going for. 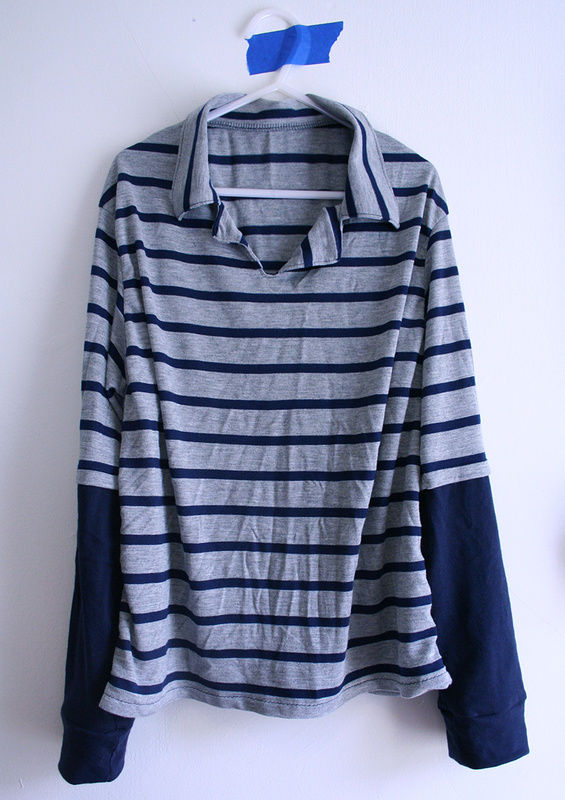 I used a grey and navy striped knit that I had purchased on Girl Charlee, but I didn't quite have enough to make the long sleeves, so I decide to make a faux layered look with a solid navy sleeve underneath. I had also wanted to make a pair of pants for the big kid. I was thinking a trouser-style pair of jeans or something like that, but I didn't end up having time. 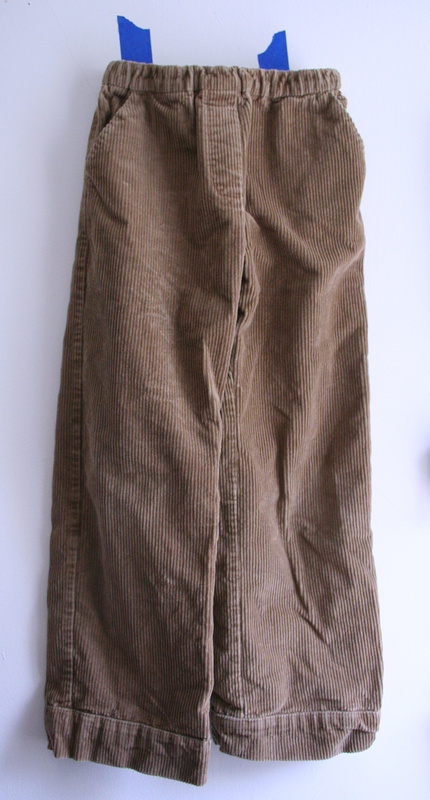 Then I realized that I had made him a pair of pants a couple months ago that I had never blogged about that could work. They are made out of a tan corduroy that I think might have also come from the $1/yard barrel at the fabric store near where I work. 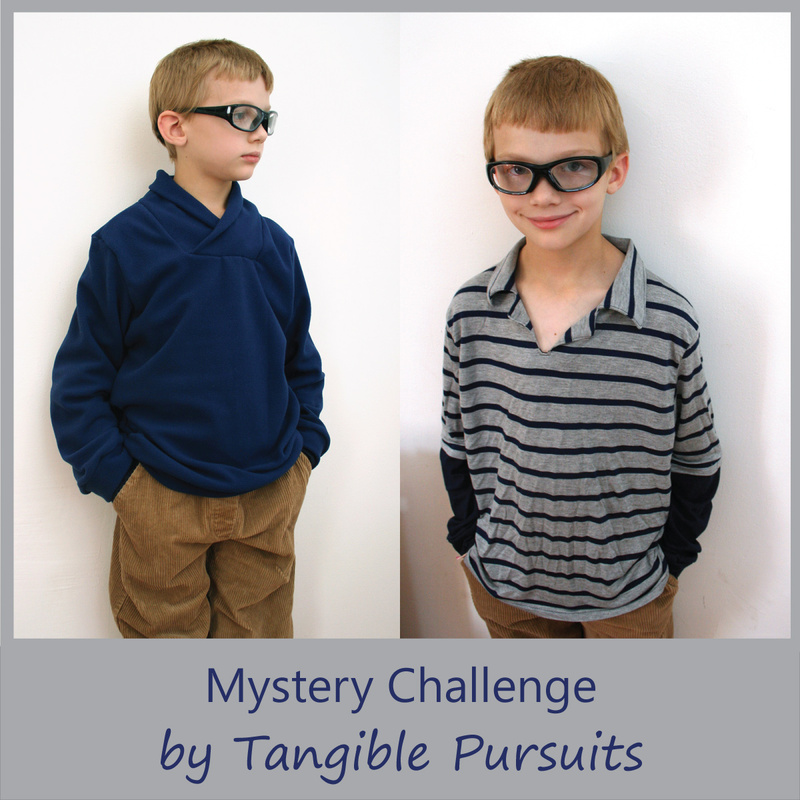 I used the little heartbreaker pants pattern from Sewing for Boys (affiliate link). They are wide leg, where much of the stuff I saw in my pinterest search was skinny leg, but they do have kind of a trouser look to them and I figured homemade pants that didn't quite fit the challenge were better than store-bought pants, so I went with it. In the end, I am pretty happy with the outfit although it doesn't exactly scream "dapper." And I think my big kid will get a lot of use out of the items this fall. What a handsome guy! This is definitely a practical take on the "London" look :) Thanks for playing with us! it was fun - thanks for doing this Amy! haha! I think you did a fantastic job! I love that pullover! 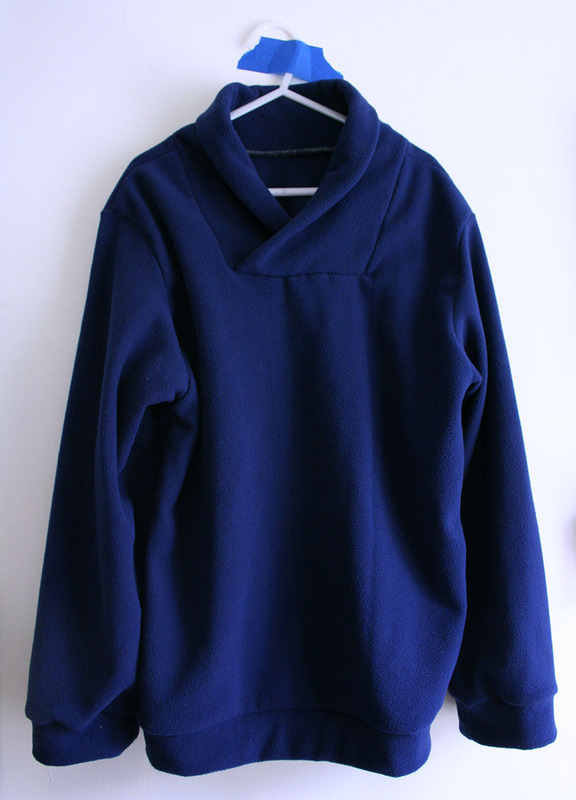 I love the navy pullover, and it looks super comfy, which is a bonus! Nice job! Thanks! 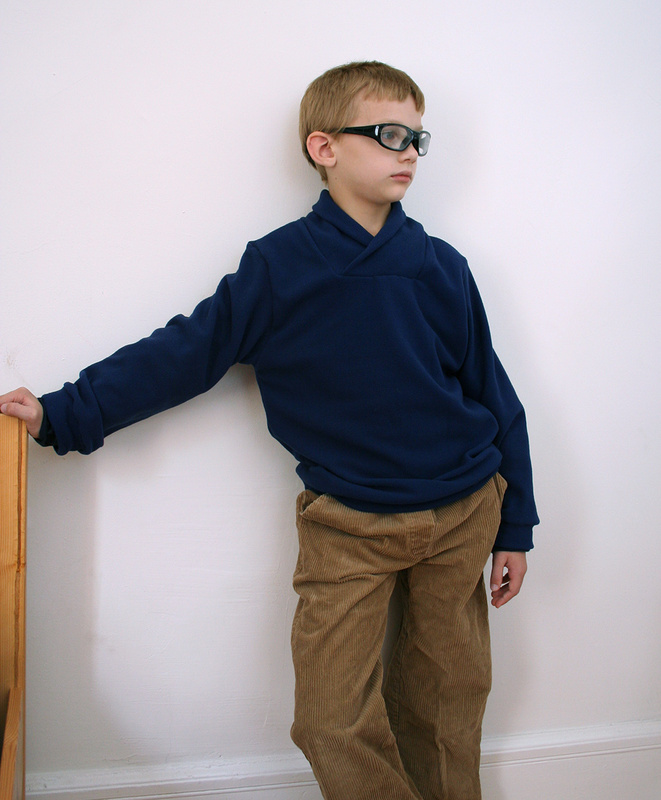 The microfleece is really soft and comfy, so I know my big kid will love wearing the pullover in colder weather. I think that navy pullover is spot on. Paired with the cords, it's perfect!